Comment : got 3 seed, 2 of them germinated, only one that didn't pop. 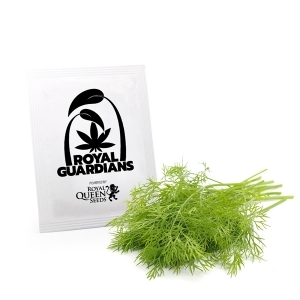 Comment : Great strain, easy to grow, super smell, great taste. I will buy it again, want to try auto version. Comment : jusqu'à 2 m de haut. Effet garanti. Comment : Blown away by the taste! Comment : Is it better to grow it outdoor with a Mediterranean climate or indoor?